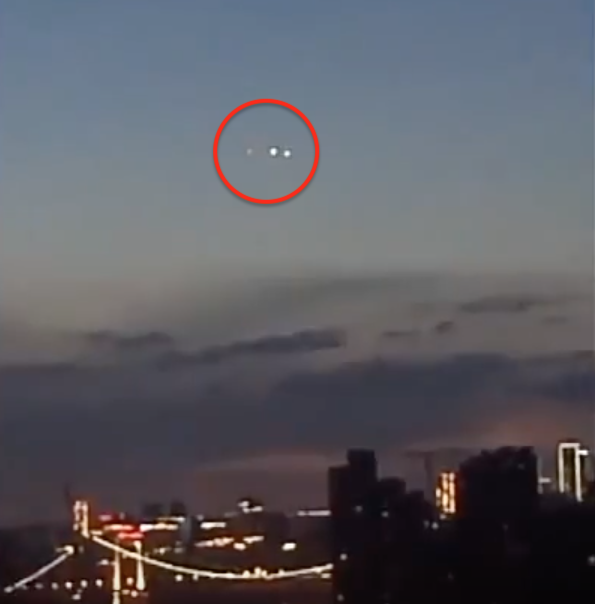 UFO SIGHTINGS DAILY: Glowing UFO Over China During Sunset, July 18, 2018, Video, UFO Sighting News. 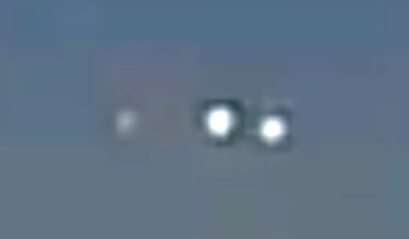 Glowing UFO Over China During Sunset, July 18, 2018, Video, UFO Sighting News. This eyewitness caught a UFO over China last week. The UFOs you see in this video are actually just one craft. These glowing lights are part of its propulsion system. Bob Lazar said the smaller craft he worked on in Area S4 inside Area 51 had three main engines that glowed at certain times. Reminds me of the sighting over the Chinese airport years ago that shut down the airport.